In our initial delegation strategy consultations, I'll hear brilliant ideas about social media content, email marketing, blogging, ebooks, and more. Our clients are smart entrepreneurs, often with years of experience in their industries, and they're usually bubbling over with inspiration for what they want to do. More often than not, they're talking to us because they have plenty of ideas and no time to implement them. But some clients don't initially realize the ideas they're discussing are usually elements of a marketing plan, and while marketing plans are crucial, they're needed further down the road of a company's marketing efforts than most entrepreneurs know. Content ideas, calendars, ebooks, and more are essential, but they're often ineffective without a marketing strategy. Marketing is a little bit of art and a little bit of science. There's no silver bullet, and especially in highly effective inbound marketing, there are no short cuts. That's why a marketing strategy is such a foundational part of any company's marketing efforts. Think of your company's marketing efforts in terms of traveling. You have a destination in mind, so you need a vehicle and some fuel to get there. The marketing plan is the fuel: it's the activities, content, and innovation that will power you forward. But the marketing strategy? That's the actual car. It's the why and and who of your marketing efforts, and without it, you're all gas and no go. That's why when clients approach us brimming with thoughts about blog posts and social media videos, email offers and white papers, we almost always recommend stepping back and getting strategic. A marketing strategy is the why of your marketing efforts. It defines who your main audience is, outlines your ideal client, and provides framework for your marketing. It's the strategic overview that gets everybody on the same page. 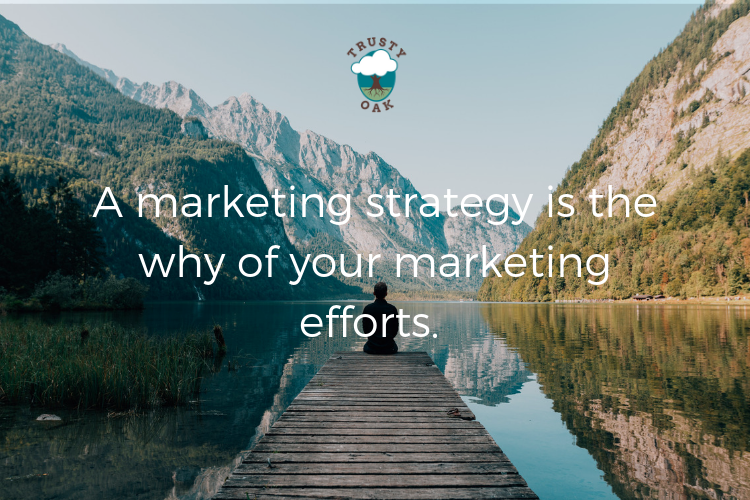 Every company's marketing strategy will look different, but here at Trusty Oak, we combine the following elements together to deliver custom marketing strategies to our clients. Target Market Analysis: Marketing is all about communicating—explaining products and services, sparking interest, and providing value. If you're communicating but you don't know who your audience is, you're likely wasting your time. Analyzing your target market and creating buyer personas is a foundational step toward developing your marketing strategy. When you know who your ideal clients are, you can make educated assumptions that help you communicate with them, like knowing which social media platforms they spend time on, what their common pain points are, and typical objections they have to your products. Content Audit and Strategy: Inbound marketing demands quality content, from web copy to marketing emails. A comprehensive marketing strategy will look closely at your website, performing a page-by-page analysis of current marketing assets and identifying opportunities to improve. Your content strategy should also include guiding information about your brand, such as the voice, tone, and personality you want your content to embody. Email Marketing Strategy: Email marketing has a reliably high ROI, and remains one of the best way to reach and nurture potential customers. Your marketing strategy should outline how you'll be delivering value to your email lists, how frequently you'll send emails, and best practices to adhere to. Email marketing can be highly effective if it's done strategically. Social Media Strategy: Where should you be focusing your social media efforts? What kind of content should you be creating? How will you find your ideal customers on social media? These are all questions your marketing strategy should answer. Competitive Analysis: Who are your main competitors and how will you differentiate yourself through your marketing? An in-depth marketing strategy will identify opportunities to improve on the marketing efforts of your competitors and how you can communicate with potential customers in unique ways. A marketing strategy helps you set goals in each of these categories and be sure every member of your marketing team is on board. A marketing plan is the how of your marketing efforts. Your marketing strategy tells you why you're communicating, who your audience is, and even a bit about what you'll be saying. But once you have that information, you need to know how you're acting on all of it. 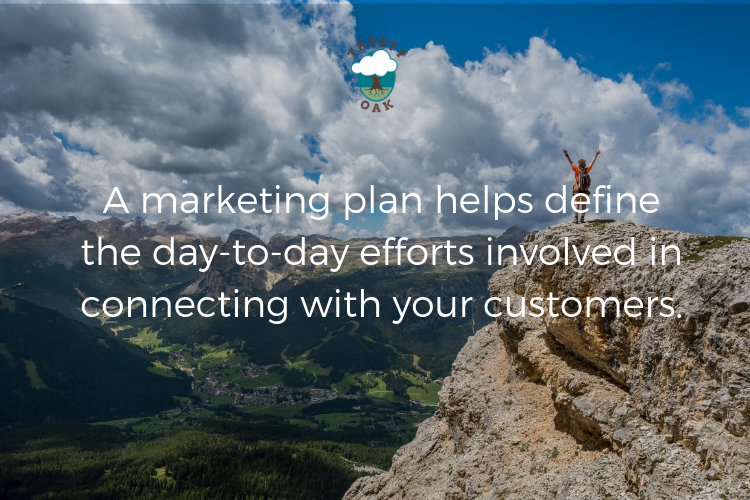 A marketing plan helps define the day-to-day efforts involved in connecting with your customers. Editorial Calendars: Planning out your content is important and helps you stay on message. An element of marketing planning is scheduling out content such as videos, blog posts, emails, and social media posts. When there's a clear content plan in place, every member of the marketing team can work together. Timelines and Project Management: Every business effort requires clear timelines and project management, and marketing is no different. Tools like Trello, Google Drive, and Slack can help your team work together on larger projects like white papers or website revamps. SMART Goals: Your marketing strategy will help outline a few overarching goals, but putting these goals into a timeline is part of marketing planning. Make sure your goals are SMART: Specific, Measurable, Attainable, Relevant, and Timely. Your marketing plan can take the information in your strategy and turn it into actionable goals with strategic checkpoints such as strategy review meetings every few months. Budgets: Your marketing strategy can outline the activities you'll engage in, but a marketing plan will get more granular and define your budget. 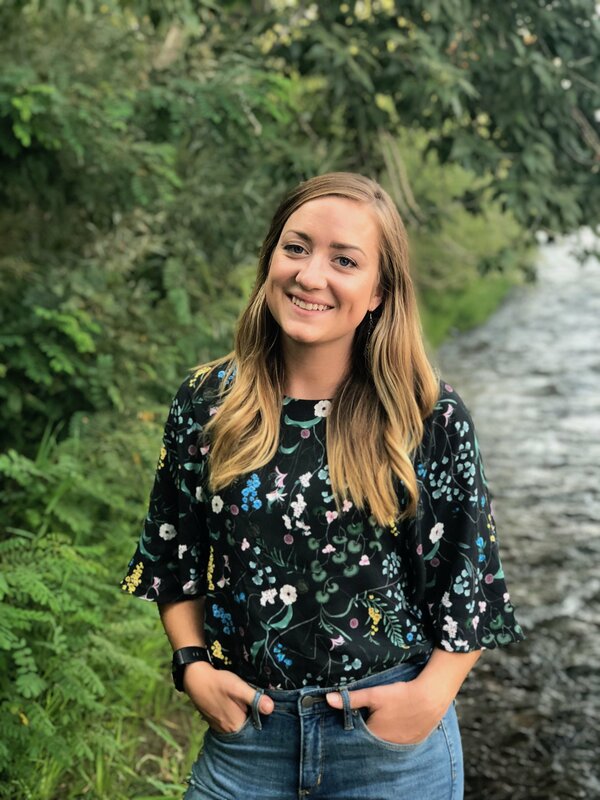 Roles and responsibilities: Putting together your marketing team—whether it's you and your desk plant or an entire department—is part of your marketing plan. Identify who will be on the team and the tools they'll use to collaborate. 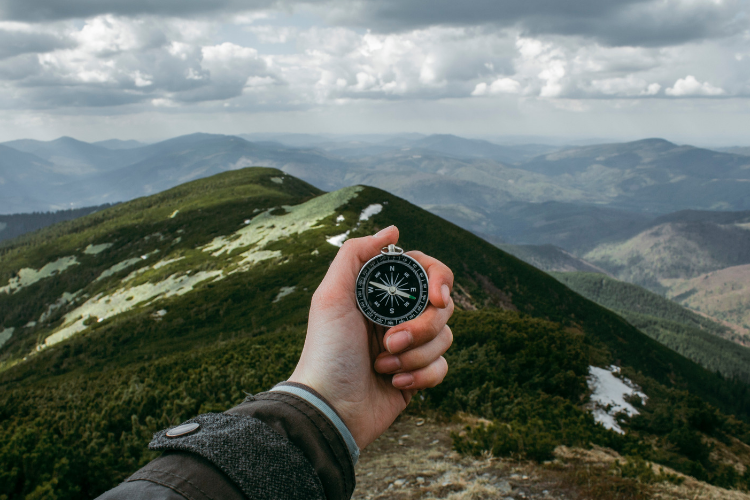 Whether you choose to develop your own marketing strategy or outsource it, we hope this post has helped you define the different between a marketing strategy and a marketing plan. Both are critical parts of success, but one without the other isn't going to move your business forward. Want expert marketing help? Get in touch.